DIY Gates – Which Style is Best for your Needs? 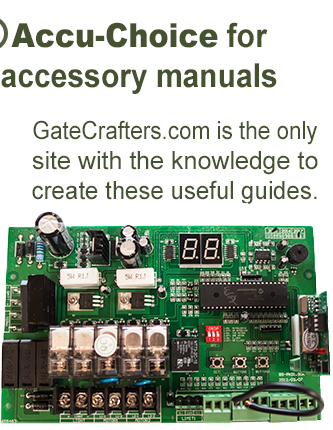 If you’re searching for DIY gates, look no further than the high-quality selection from GateCrafters.com. At GateCrafters.com, we have an extensive selection of DIY gates that will be a welcome addition to your home’s exterior. With so many styles available, you’re virtually certain to find a product that meets your specific needs. Pre-Designed Gates – These driveway gates are modeled after popular designs of the past. 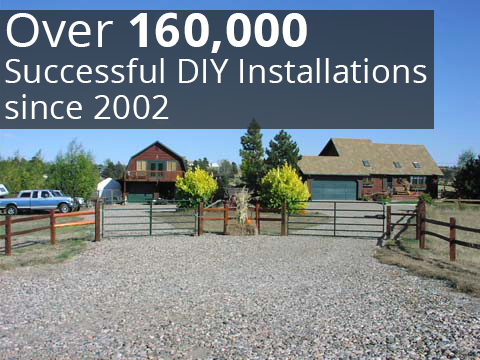 We have built up an inventory of pre-designed gates over the years for you to choose from. Cedar Gates – These gates are built with stunning old growth western red cedar that is fitted to a welded steel frame. Featuring this classic American design, these gates will add a timeless charm to the exterior of your home. Ready-to-Ship-Gates – These gates are fully built and just need a home. Feel free to browse our selection and find the one that is right for you. Semi-Custom Gates – These gates are designed by our customers using our Dynamic Gate Builder option. 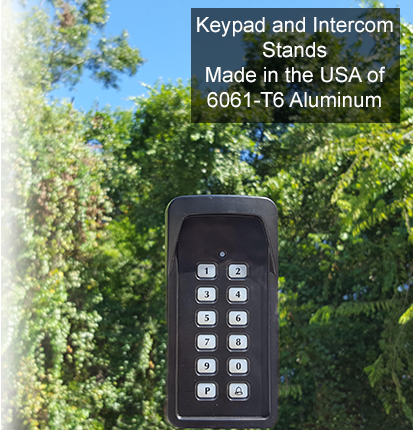 Both single and dual gate styles are available. 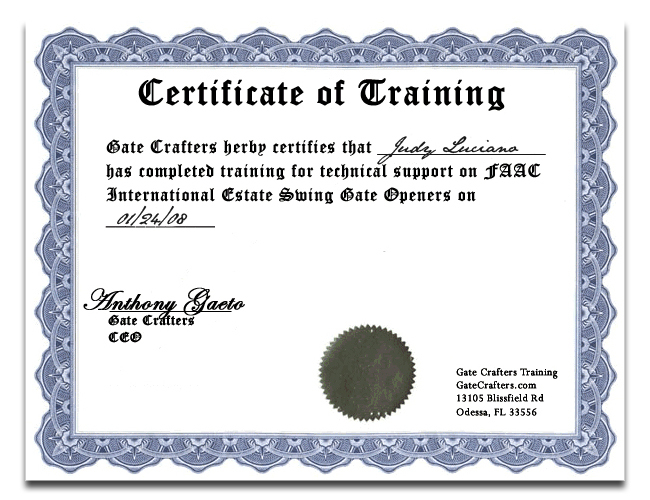 Once you determine which one of our DIY gates would be best for your home, please call or e-mail GateCrafters.com today. 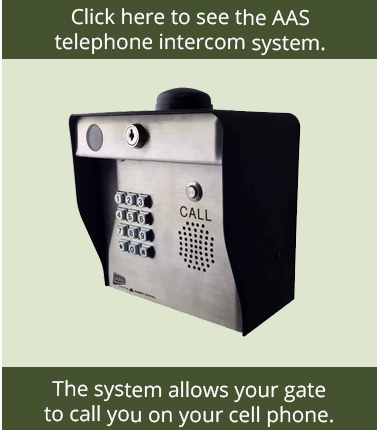 We also have an extensive selection of gate products available as well, including gate openers, transmitters, locking devices, receivers, solar panels, keypads, and more.